A Brexit backing farmer who runs a fruit business in Kent said he 'might as well drop dead' if he cannot get the migrant labour he needs. Explaining the reasoning behind his decision to back Brexit in the 2016 EU referendum, 54-year-old David Figgis said he voted that way because it is 'better for my country' even though 'personally, it's a disaster'. However, he told the programme: “I was not, like most of the people in Britain, expecting the result we got. “Why go to work in a country where you’ve been told you’re not wanted? Well at least that’s how they read it, and it is difficult,” he said. 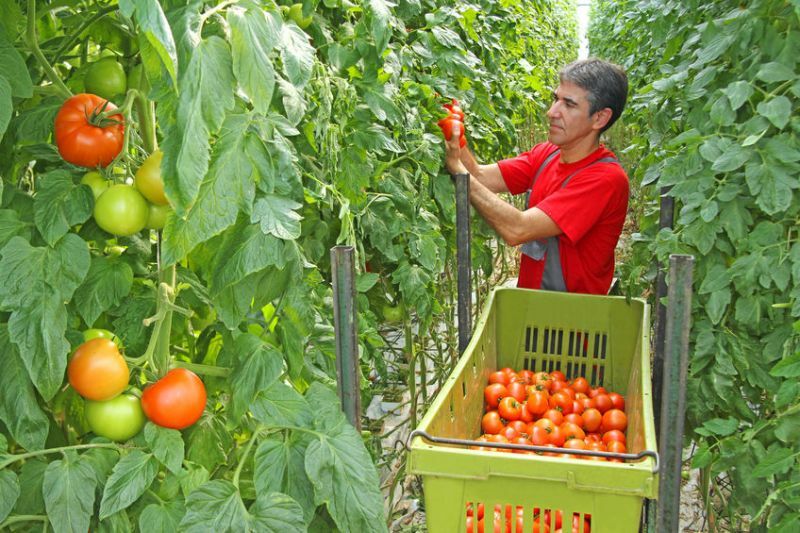 To fill in this gap, farmers are now able to employ up to 2,500 non-EU migrant workers for work under a newly opened seasonal workers pilot. The pilot, announced by Home Secretary Sajid Javid and Defra Secretary Michael Gove in September 2018, will mean farms are able to employ migrant workers for up to six months. But farmers have seen a sharp decline in the number of seasonal workers since the UK voted to leave the European Union. Nick Marston, Chairman of British Summer Fruits, said farms are reporting staff shortages of 10-20% already, and to have any effect in terms of supporting the industry, around 10,000 are needed now – not 2,500. Meanwhile, prominent politicians have also called for British people to fill roles vacated by EU workers after Brexit. A Conservative MP has said young Brits should 'get on their bikes' and take farming jobs to alleviate the shortage of migrant labour post-Brexit. Ukip has also said British students could provide labour for fresh produce industry to help cut migration. But when asked about what the implications are for David Figgis's horticultural business if he is unable to attract labour, he replied: “Bluntly? No business.